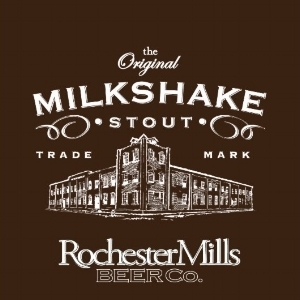 The Rochester Mills Beer Co. Brew Pub opened in 1998 in Downtown Rochester. Located in the historic Western Knitting Mill, the brewery is located on Water Street, just two blocks east of Main Street. Preserving the original character of the building, the brewery features original hardwood floors, columns, beams and exposed brick walls. 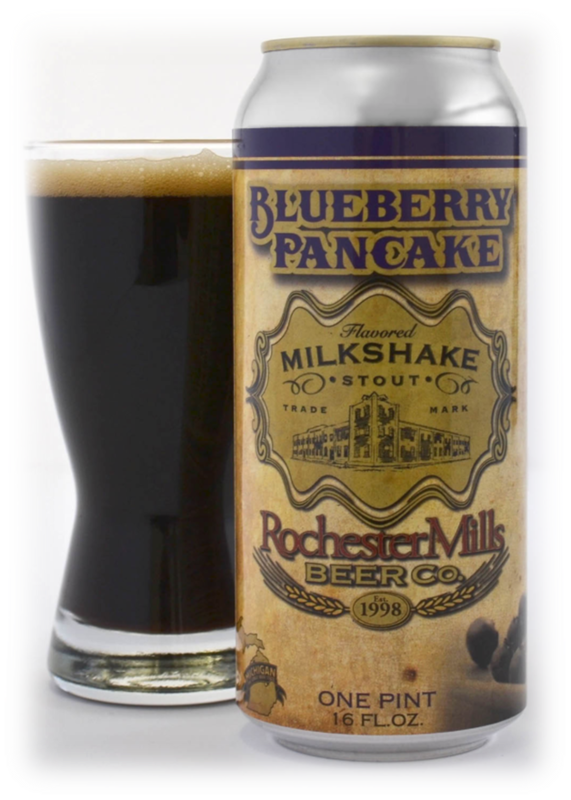 In 2012 they expanded operations and opened a Production Brewery just five miles down the road in Auburn Hills to take the beers beyond the brewpub. 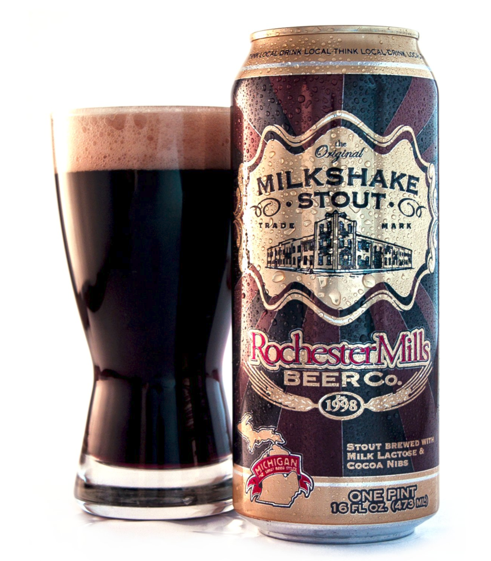 While the Brewpub has primarily been engaged in the brewing and sales of beer on premises (as well as putting out some fantastic food), the RMPB focuses on brewing beer on an industrial-scale with greater capacity, quality control and ability to package and distribute beer through a growing network of wholesalers. Our wholesale partners, in turn, distribute our beer through a variety of retail establishments, including bars, restaurants, casinos, entertainment venues, golf courses, as well as grocery, convenience and specialty stores.